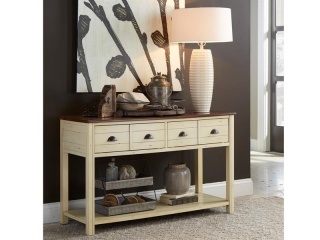 We offer a large selection of bedroom furniture and accessories that is sure to please even the most discerning tastes. 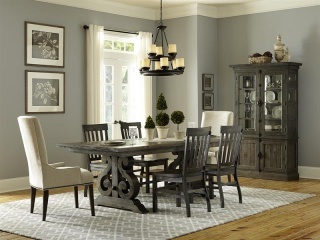 You’ll find beautiful wood furniture in modern, traditional and casual styles in rich woods such as cherry and mahogany. 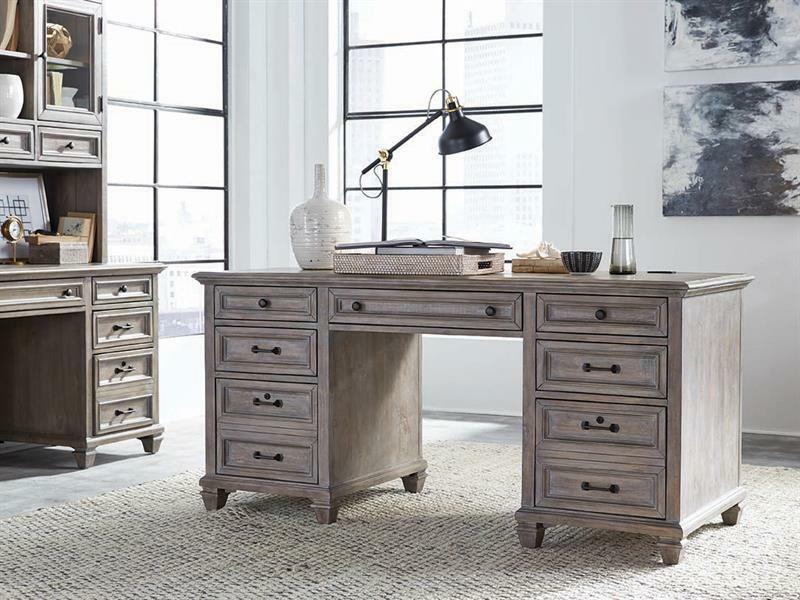 Everything from simple designs to ornate carvings are offered in this exquisite collection from Magnussen Home. While most youth furniture is built to last only until it’s outgrown, Next Generation is Made to Grow and Built to Last. It’s designed to carry your child from kid to college and beyond with the style, selection and quality you’ve come to expect from Magnussen Home Furnishings. Our collections ability to transition over time and compliment other rooms also makes them ideal choices for second and third bedrooms. 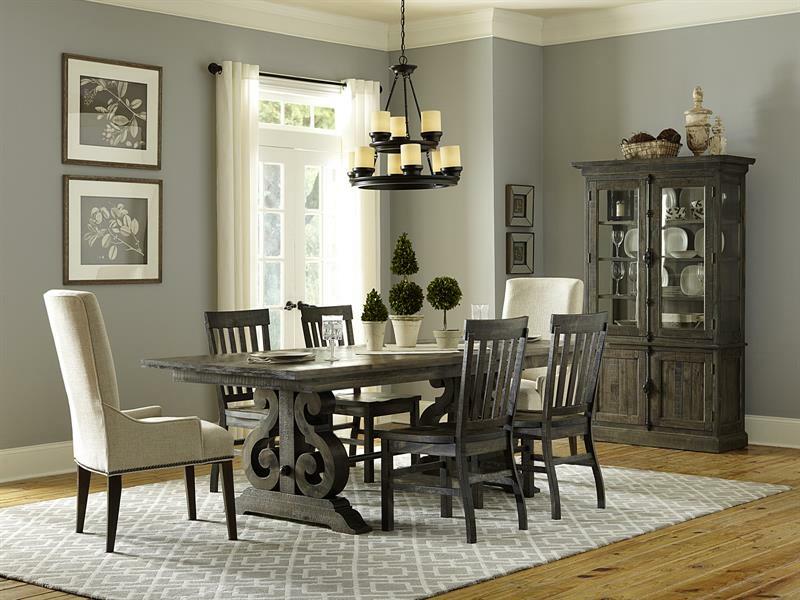 We offer a wide selection of casual dining room furniture including buffets, dining room tables, dining room chairs, china cabinets, storage cabinets, and more. With traditional, modern and casual styles you can create the perfect place to entertain family and friends in your home. We offer a stylish selection of media options, providing the perfect setting to entertain your family and friends. 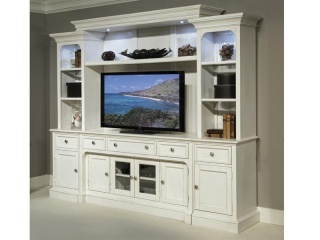 Magnussen Home media units are designed with an eye for detail and flair. Whether you are dreaming of a large entertainment console or just need something stylish to hold your TV, you’ll find it here. 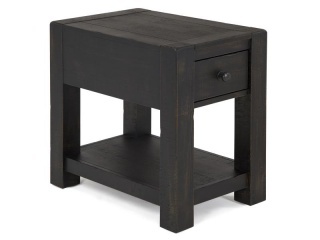 We bring together elements of style and tradition combined with the highest quality and craftsmanship to create occasional tables that are truly unique. Intricate detail, warm, rich finishes and a modern flair, you will find all of this and more in the Magnussen Home occasional table collection.